This article is 46 days old. 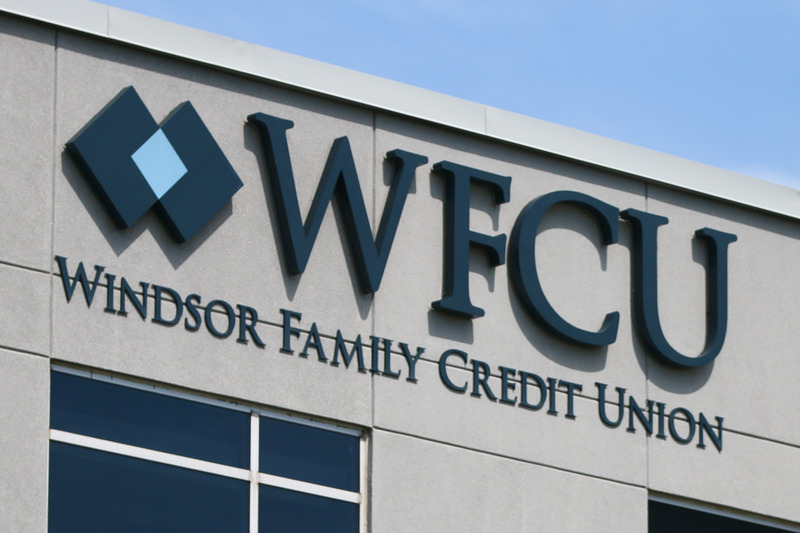 The WFCU Credit Union is accepting applications for their 2019 Community Donations Fund. The Community Donations Fund, which awards $20,000 annually to local charitable organizations and non-profits within Windsor-Essex County, is designed to help organizations fund new or on-going programming and projects. As part of WFCU Credit Unions Inspire Program, which provides engaging, entertaining and educational opportunities for people to come together as a community, the Community Donations Fund has awarded $428,000 to local charitable and non-profit organizations over the past fifteen years. Charitable and non-profit organizations are invited to submit their application for consideration, online through the Community Donations Fund application link. Applications will be divided into four categories: Health and Wellness, Quality of Life, Culture/Community and Support/Information. More information can be found at wfcu.ca. The deadline to submit an application for consideration is Friday, March 29, 2019.